Every Gi60 US performance will be live streamed on the Gi60 YouTube Channel - for more information and a full list of selected plays, see this blog or the Gi60 FB page. 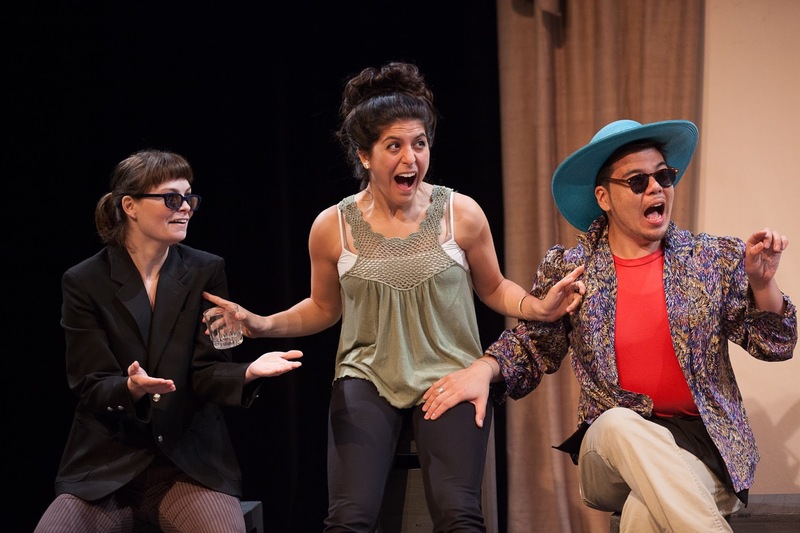 50 fierce, funny, fabulous plays in fifty minutes! All proceeds from ticket sales support the Gi60 US/UK Collaboration Scholarship for Brooklyn College students. other users must be follow this.